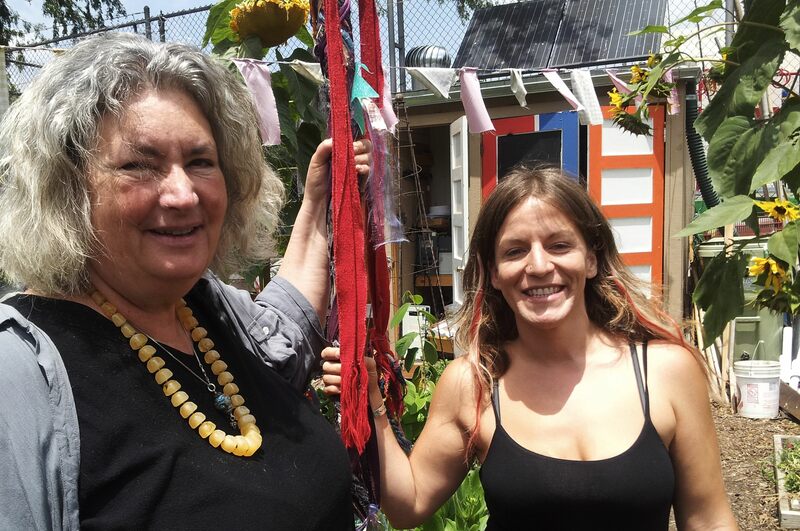 Friends of Gaia Grove ~ so excited to partner with longtime inspiration, empowering author (The Spiral Dance, The Fifth Sacred Thing,The Earth Path & more), founder of Reclaiming, & global justice activist Starhawk on Sun, Dec 7 for a “Climate Justice ~ Visionary Action” workshop & Winter Solstice community ritual! 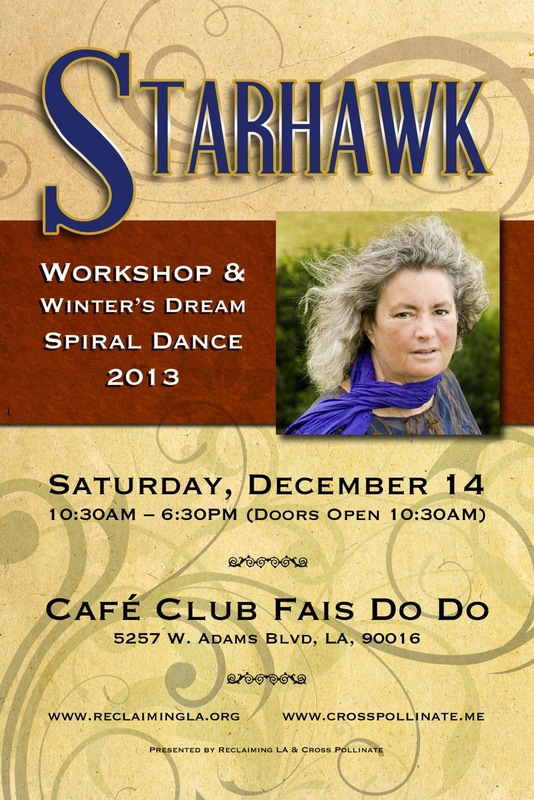 Advance tickets on sale NOW: http://starhawkLA2014.eventbrite.com/ ~ event takes place from 12PM til 7PM at Fais Do Do in West LA ~ get your tickets today! Since 2000, have learned/worked/made magic with her in DC, New York, & here in LA ~ Star Hawk is a source of tremendous wisdom, magic & healing ~ highly recommend this event! 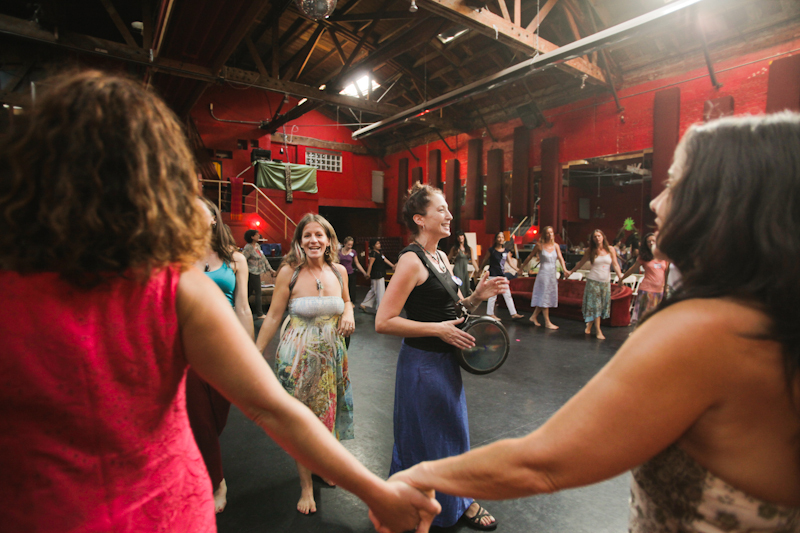 GET YOUR TICKETS FOR THIS INSPIRING, EMPOWERING COMMUNITY EVENT TODAY! Sat Dec 14, 2013 in Los Angeles! 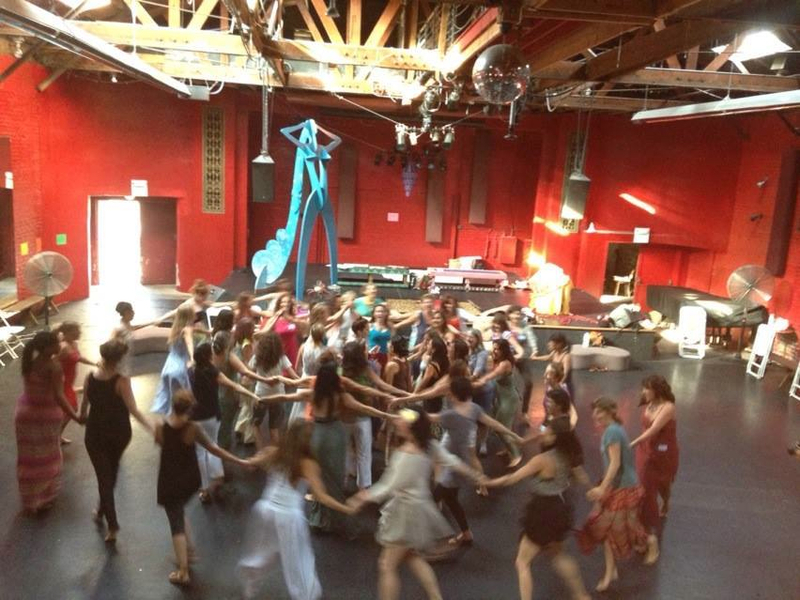 Starhawk Winter’s Dream Workshop, Ritual, Spiral Dance! 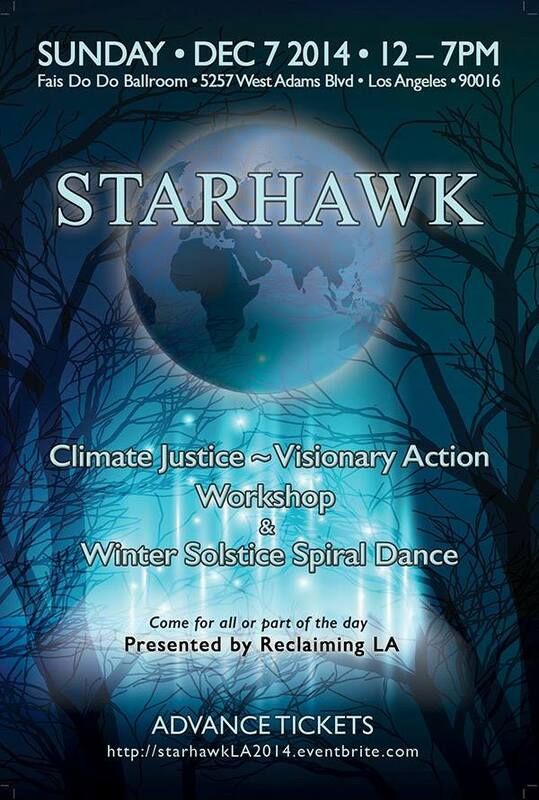 STARHAWK RETURNS to LOS ANGELES! 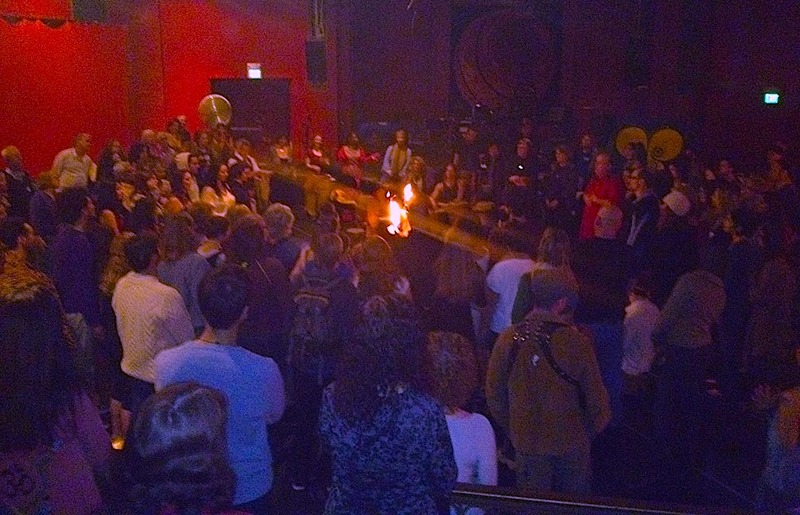 Join us Saturday, Dec. 14 for a special workshop & 3rd annual community ritual to celebrate the Winter Solstice & return of light. With special guests ROWAN STORM (doumbek), GRIFFIN CED (Green Man Store), PRIESTESS XIA (Temple of the Goddess), MARCIA LOPEZ, ANANDA/CHERYL CADDICK (percussion & flute), AMY CLARKE (Gaia Grove) and more! The dire reality of climate change challenges us to remake society…quickly. If we fail, we’ll suffer destruction on a global scale. But this threat is also a great opportunity to create a new world rooted in community and ecological balance. How do we join Mother Earth’s Transition Team? What shifts are needed and what actions do we need to take? How do we nurture resilient communities locally and create justice globally to heal our world? ORDER NOW FOR ADVANCE TICKET DISCOUNTS! STARHAWK is one of the most respected voices in modern earth-based spirituality. She is also well-known as a global justice activist, ecofeminist and organizer, whose work and writings have inspired many to action. Starhawk is the author or coauthor of eleven books, including The Spiral Dance: A Rebirth of the Ancient Religion of the Great Goddess, long considered the essential text for the Neo-Pagan movement. She is also co-founder of the Reclaiming Tradition.